The Denver Gold Forum (DGF) is the world’s oldest and largest gathering of precious commodity equities. Presented every year since 1989, it now showcases seven-eighths of the world’s publicly traded gold and silver companies when measured by production or reserves. As Denver Gold Group celebrates 30 years serving precious metal equities Pierre Lassonde will offer both a three-decade retrospective and glimpse of the future for bullion and equity gold. 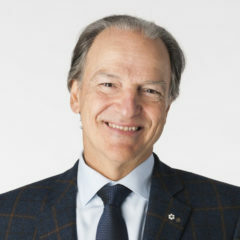 Pierre Lassonde is the independent Chair of the Board. In this capacity, Mr. Lassonde provides leadership to the Board of Directors in discharging their duties but is not actively involved in the day-to-day operations of the Corporation. 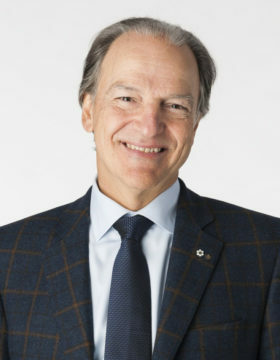 Mr. Lassonde formerly served as President of Newmont Mining Corporation (“Newmont”) from 2002 to 2006 and as a director and Vice-Chair of Newmont until November 30, 2007. 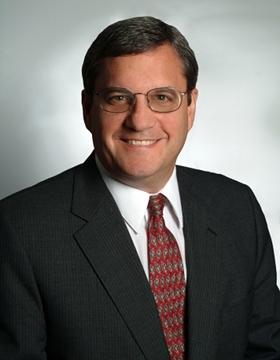 Previously, Mr. Lassonde served as a director and President (1982 to 2002) and Co-CEO (1999 to 2002) of Franco-Nevada Mining Corporation Limited (“Old Franco-Nevada”). 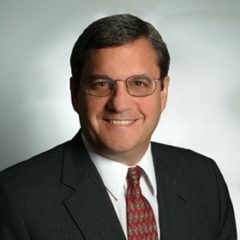 Mr. Lassonde also served as President and CEO of Euro-Nevada Mining Corporation Limited from 1985 to 1999, prior to its amalgamation with Old Franco-Nevada. Mr. Lassonde served as a director of Normandy Mining Limited from 2001 to 2002 and of New Gold Inc. from 2008 to 2016. Mr. Lassonde is past Chair and a past director of the World Gold Council, past Chair of the Quebec National Art Museum and a director of Enghouse Systems Limited. Mr. Lassonde received his Chartered Financial Analyst designation from the CFA Institute in 1984, a P. Eng (Association of Professional Engineers of Ontario) in 1976, a Master of Business Administration from the University of Utah in 1973, a B.Sc. (Electrical Engineering) from Ecole Polytechnique in 1971 and a B.A. from Seminaire de St. Hyacinthe/Université de Montréal in 1967. Mr. Lassonde was appointed a Member of the Order of Canada in 2002, was inducted into the Canadian Mining Hall of Fame in 2013 and was appointed Chair of the Canadian Council for the Arts in July 2015. 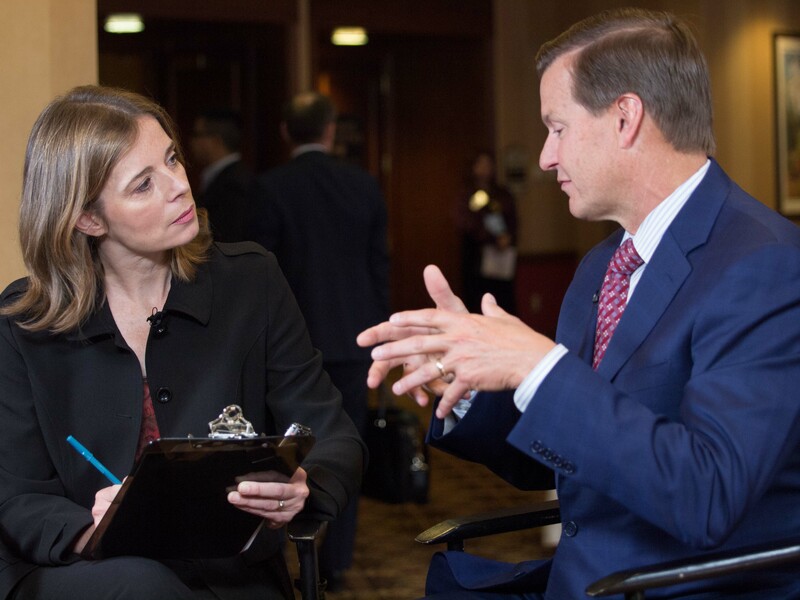 As Denver Gold Group celebrates 30 years serving precious metal equities Douglas Silver will explain the founding and development of the organization, and how it has helped shape the market for equity precious metals. Prior to Orion, Mr. Silver was a Portfolio Manager for the Red Kite Group’s Mine Finance business. Before this, Mr. Silver was the founder and former CEO and Chairman of International Royalty Company (IRC), one of the largest publicly traded mining royalty companies. IRC was sold to a large competitor, Royal Gold Corp. in February 2010 for CAD 740 million. Mr. Silver previously worked as a field geologist and consultant for several mining companies. He has over 30 years of experience inOrion Mine Finance the mining industry and has published numerous technical and industry papers. Mr. Silver earned a BS in Zoology and Geology from the University of Vermont and his Masters in Economics from the University of Arizona. Located in the heart of downtown, Hyatt Regency Denver offers easy access to an incredible selection of arts and entertainment and prime attractions, like 16th Street Mall. Our Colorado Convention Center hotel features modern and inviting accommodations, personalized service, and an extensive array of amenities, making your stay productive and fun.